Sibiu, Linz, Graz, Pécs, Maribor and Košice are six cities from the Danube countries that have been European Capital of Culture in the last years. Others will follow: in 2019 from Bulgaria, in 2020 from Croatia and probably Serbia, in 2021 from Romania. Committed cultural professionals and artists from these cities will lead the dialogue at our conference, exchange experience, and discuss programmes, concepts and tenders. Principally and based on experience, we want to deal with these issues that prove if the EU concept of European Capital of Culture is suitable for development of joint cultural identity in Europe or in one European macro region like the Danube Region. This workgroup will be moderated by Hungarian culture researcher Dr. Méhes Márton who participated in the project “Pécs for the European Capital of Culture”. 2. 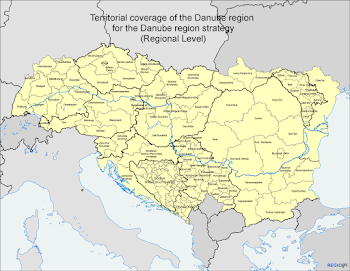 Danube related events and networks – contributions to the Danube identity? Culture, especially the festival scene, along the Danube offers the wealth of music styles and dance culture, all that the Danube region can offer. From the meeting between tradition and modern always arises something aesthetically new. This is especially true for the current theatre scene in the Danube countries. Spring-, Autumn- and Sziget-Festival in Budapest, Exit in Novi Sad, BITEF in Belgrade, festivals in Romania and Bulgaria cast their light across Europe. 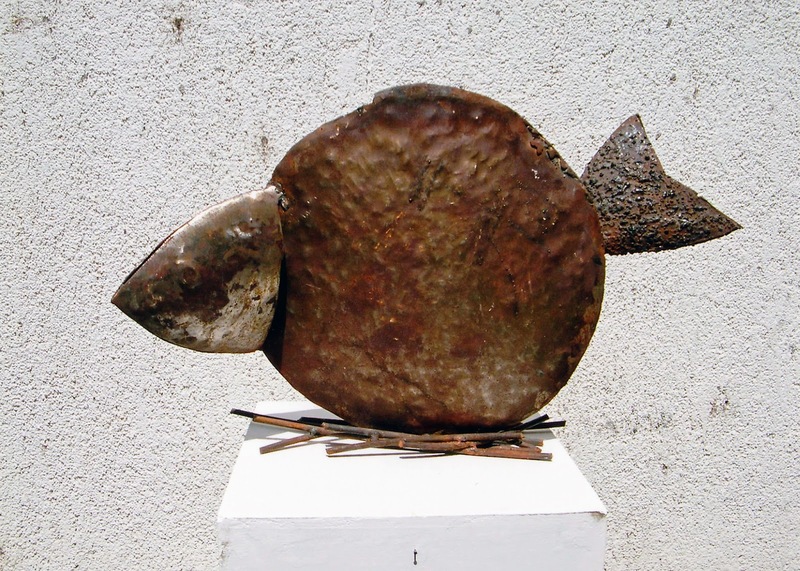 Lately, new festivals have been established that make the river itself the topic and offer a platform to artists and troupes from the Danube countries. These festivals are the International Danube Festival in Ulm/Neu-Ulm, the DONUMENTA in Regensburg or the International Danube Festival in the Romanian town of Tulcea, the gate to the Danube delta. The precondition for a successful and sustainable cooperation in the Danube region is survival of the existing networks, permanent cross-border and institutional cooperation, closely connected art co-productions and thus an ongoing exchange of experience between the participants. This workgroup should give its contribution to this goal. It will be moderated by Peter Langer, founder and long-time manager of the International Danube Festival in Ulm/Neu-Ulm and director of the European Danube Academy and co-organiser of our Danube Conference on Culture.